Bloodborne 1.04 patch is now live on PSN with a list of very welcome changes. 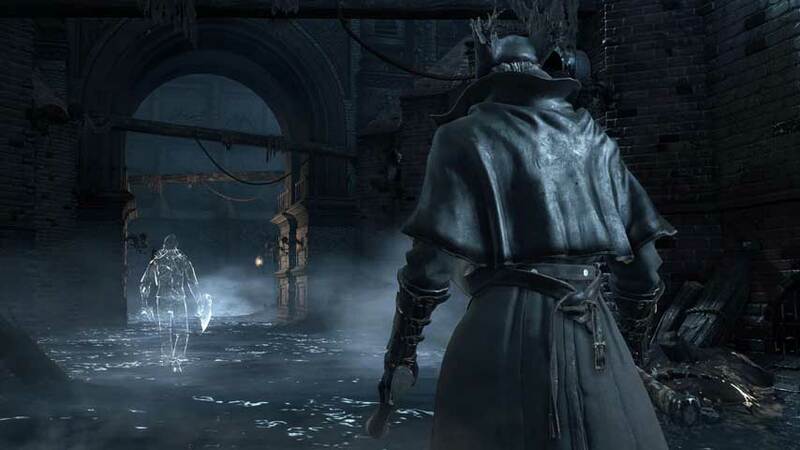 Sony and From Software have released patch 1.04 for Bloodborne. The patch is around 300MB in size. The patch notes were not published in English, only in Japanese. The most important change is the removal of the level difference requirement when using a co-op password. The other major change is increasing the storage maximum for blood vials and quicksilver bullets to 600. Find the full list of notes below, translated by DualShockers. Added a “blood chunk” item to the insight store (it will appear after playing the game up to a point). Bloodborne is getting an expansion, and we’re going to learn more about it this year.